Open Weekend At Tree Tops. Home > Latest News > Open Weekend At Tree Tops. OUR first open weekend of 2018 has drawn to a close and we were delighted to welcome so many happy faces, friends old and new. 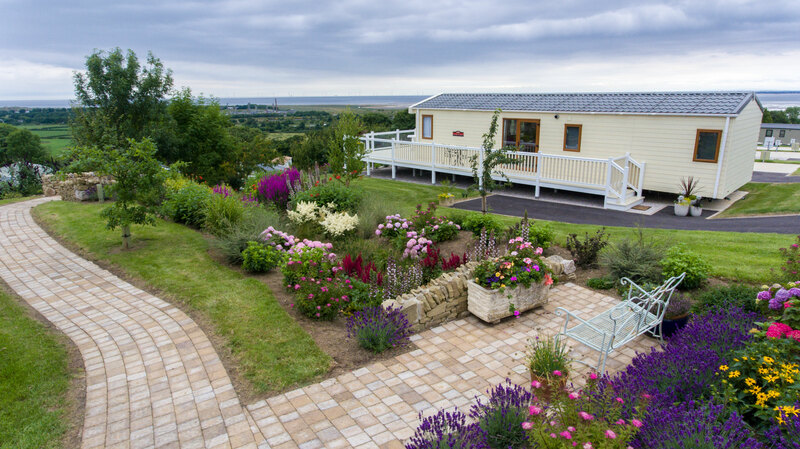 A perfect opportunity to get to know Tree Tops and the team behind our friendly caravan and lodge park, our annual open days are always popular, and this year has been no exception. But, fear not, if you missed out there’s more on the horizon. For anyone looking to make Tree Tops the chosen place for their static caravan holidays, our open weekends are a great opportunity to discover what we’re all about. Visitors always comment on our landscaped gardens, outstanding views and how close we are to so many great North Wales towns and attractions but sometimes seeing is believing. So, we’ve another open weekend planned for March 10th and 11th with our friendly team on hand to help you with everything you need to know when it comes to purchasing your own static caravan or lodge. We can guarantee there won’t be a hard sell, just a warm welcome, the opportunity to explore our wide range of static caravans and lodges and the chance to discover what brings people to Tree Tops, time and again. If you can’t wait until then, why not take a sneak peek today?